Facebook is pushing the concept of Messenger as a platform, with possible new features including retail in-store payments. 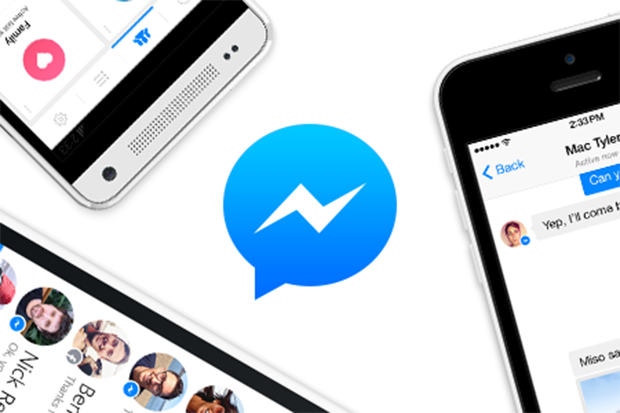 In March 2015, Facebook introduced its vision to turn Messenger into a platform during the company’s F8 developer’s conference. That vision included third-party app integration, sending money to friends, and the ability to place orders with online businesses inside Messenger. This year, it appears the company is getting ready to add more features to Messenger, including the ability to support in-store purchases. Facebook has yet to announce anything, but The Information (via The Next Web) dug around in the code for the Messenger app. The site found hints at adding the ability to pay for goods at the cash register, among other things, though it’s not yet clear how the new in-store payments service would work. Why this matters: Facebook's one of the few major technology companies that hasn't jumped into the payments game in a big way—but it’s no stranger to working with retailers. In 2010, the company began experimenting with coupon offers from major retailers in the Facebook mobile app as part of the Facebook Deals program. Facebook isn’t stopping at payments, however. That one rumored feature would be part of the company’s overall strategy to build up Messenger as its own platform with unique features and a unique user base. Facebook dropped the requirement to have a Facebook account to use the service in June 2015. Beyond payments, The Information also found references to a feature called “secret conversations.” It’s not clear if that means you’ll be able to encrypt chats—Facebook already offers encrypted email notifications—or perhaps the ability to hide conversations in an archive similar to WhatsApp. Facebook may also be looking at a number of other additions, including calendar sync, sharing a status update with a select number of friends, and the ability to easily share articles. It’s not clear when Facebook might roll out these new features. But with F8 2016 scheduled for April 12-13, they could appear sooner than later.